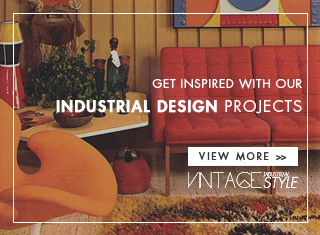 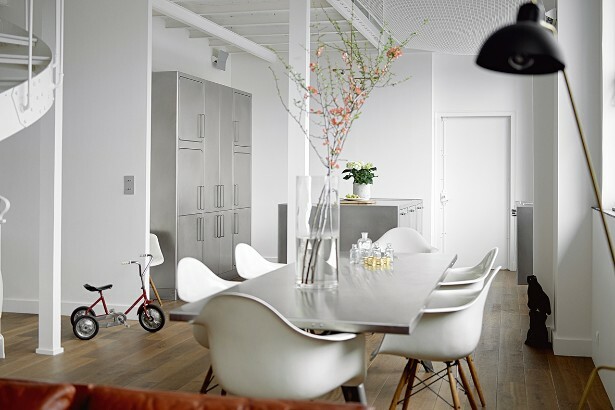 Today, we’ll be selecting and sharing with you some of our favorite vintage industrial style ideas. 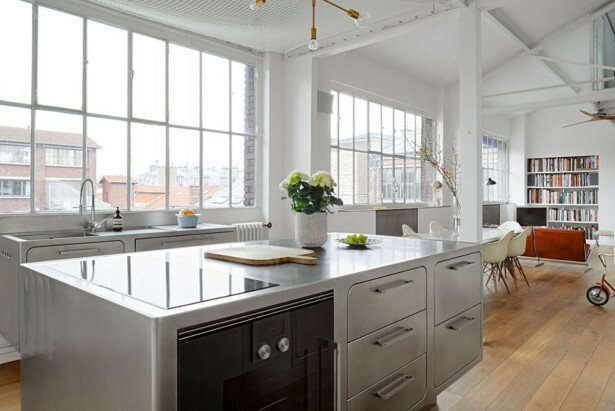 It can be a stunning vintage living room in Madrid, an industrial design bedroom in New York, or even… an industrial style kitchen in Paris! 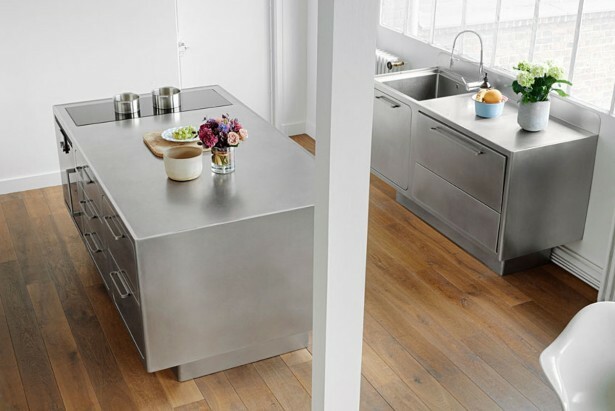 Keep scrolling and fall in love with this very industrial kitchen. 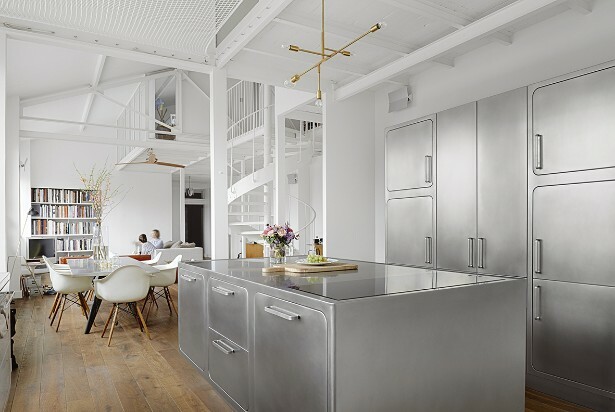 Located right at the corner of Place de la République, in Paris, this 170sqm loft was designed by the Paris-based architecture firm Festen. 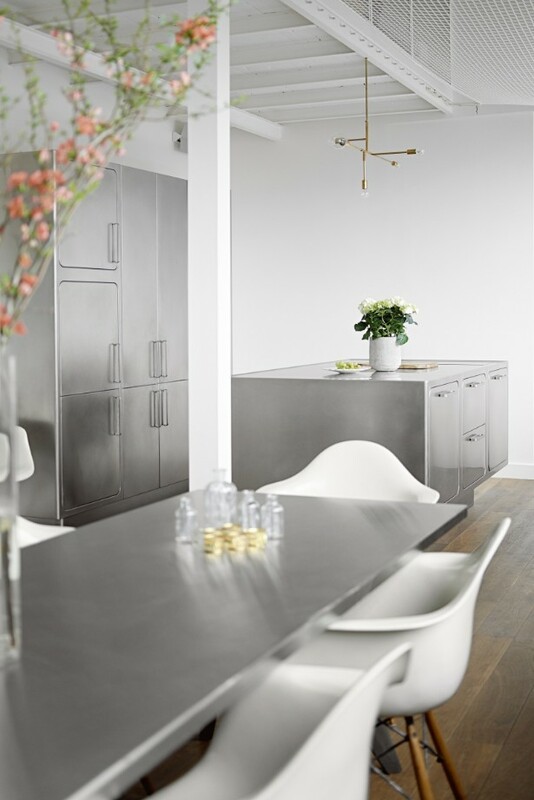 The kitchen interiors were completed by the Italian firm Abimis, and the result is a very vintage New York-inspired kitchen. 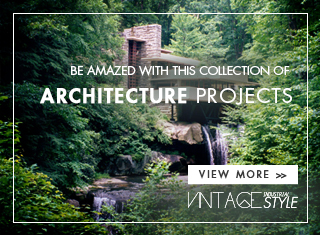 Check it out this vintage industrial style! 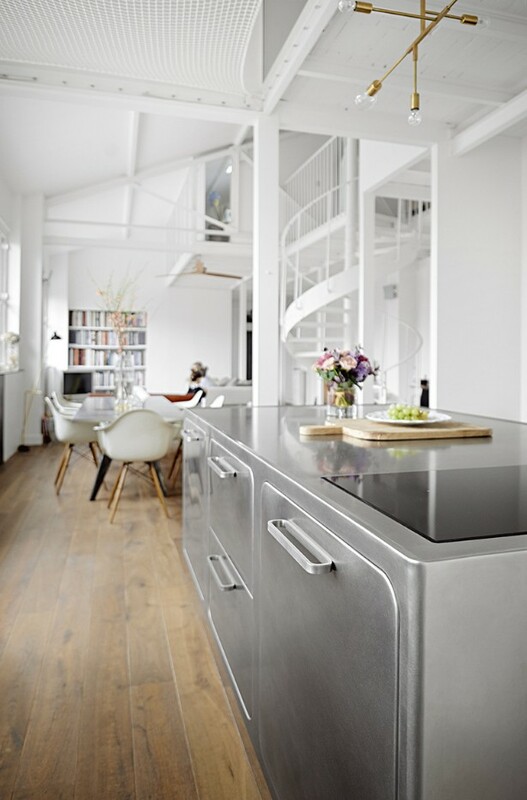 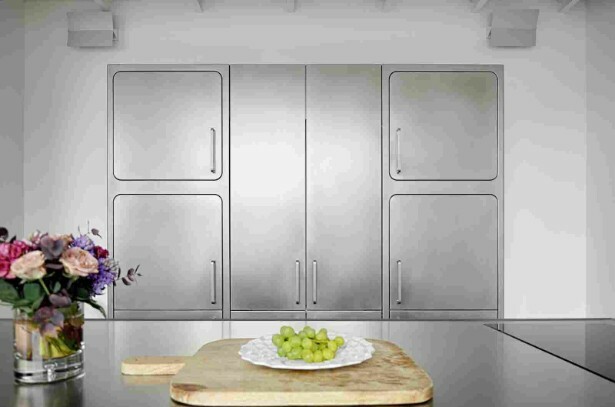 Hope you enjoyed these kitchen decorating ideas about industrial style and industrial lighting. Vintage Lighting Pieces For Your Office Décor!